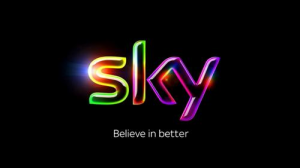 A recent review of in the world’s most dominant traditional TV markets have unveiled a new insight into how the subscription TV services of each terrirory featured compare with one another, and it appears as though the UK is ahead by a landslide… when it comes to measuring the customers who pay most on average. The study from British telecommunications regulator Ofcom found that the region was on average paying ‘significantly more’ for their packages than those in the other 5 markets taken into consideration (France, Germany, Italy, Spain, and USA), with consumers on average paying out more each month for ‘premium content’ including movies and sports coverage. Ofcom’s statistics (taken from their ‘9th annual international communications market report’ published earlier this week) found that the average British consumer pays £66/month for a ‘best offer’ premium subscription, which they define as covering the ‘best package of top league football’ along with films and ‘high definition TV’, with the total over twice that of a comparitive package in the cheapest nation measured, Germany (£27/month). Inbetween, the UK fell ‘ahead’ of each other competitor in the most expensive stakes, followed by Spain (£49), USA (£47), Italy (£40), and France (£35), figures taken from July 2013. 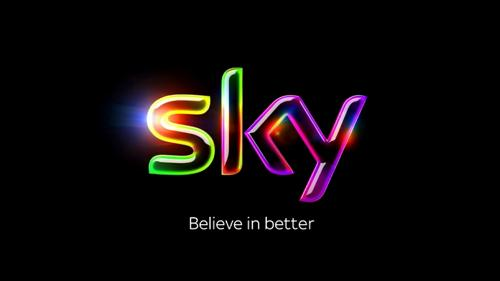 In spite of the ‘premium’ problems initiated mainly by the dominance of UK market leader Sky (which many hope will be reduced with the entry and development of more challenging competitors such as BT Sport and Virgin Media in the near future), Ofcom recognise that for ‘basic pay-TV packages’, the UK recieves the second-cheapest deal, at £16/month (with only Italy pulling in cheaper). However, Ofcom have not stepped around the discussion point that different services are difficult to compare, as their measurements for the UK’s ‘cheapest premium package’ showed consumers able to access 410 channels through it, with Germany showing just over 200, whilst most other markets were closer to 100 in this department, showing a much closer (and arguably opposite) value for money in this department. To add to the confusion over whether the UK is the most expensive or most valuable place to be for high-quality premium TV, it was found that they were the second most expensive of those surveyed ‘across all pay-TV services’, but that highly competitive mobile and broadband markets mean they easily lead the way when it comes to cheap telecommunications bundles, with the cheapest overall and for broadband, and third-cheapest in ‘landline rental’.